We will continue to create a new future to harness the lives of industries and people in technology areas such as block chain and AI. Block chains, AI, IoT, AR / VR, RPA, recent technologies are growing dramatically, bringing benefits to our lifestyles. On the other hand, in recent years, information intelligence has occurred, many information (people, things, things) are digitized, and because of its data distribution, each data must be accurate information and this information We believe that using block chains is of great significance. 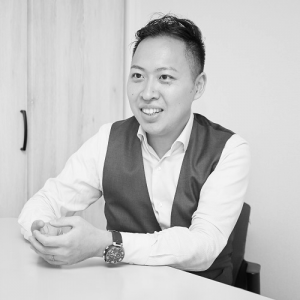 Episcopate graduate, co-founded Onplanetz at KDDI Corporation after engaging in sales planning, sales promotion / sales work of the global ICT business. Data center (DC) business planning to nine countries Sales experience Measuring project and counting management, in charge of developing new sales method for SMEs in the Kanto region and direct sales for SBM. As a side project, we organized multiple media establishment, operation and video sites, and operated 1 million users. 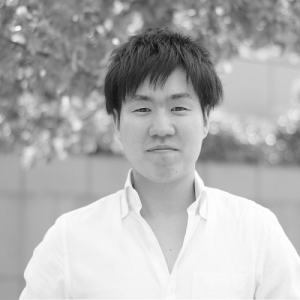 After graduating from Tokyo College of Science degree and engaging in consulting farm, he co-founded Onplanetz. He has extensive experience in support of AI (Image Recognition Technology) from basic to application in autographed parts manufacturers, has submitted a thesis to the international conference, and has won the demonstration award at the domestic academy. Predictive recall at auto maker and forecast model in apparel industry using Datarobot We developed a wide range of systems from design to development.